I'm not sure what species of spider this is it was inside the house on my blanket it wasn't moving very quick across my blanket I noticed. It was a brownish orange color near the upper body and on the back it had sort of this yellowish pattern onthe back half. Is this a venomous spider? 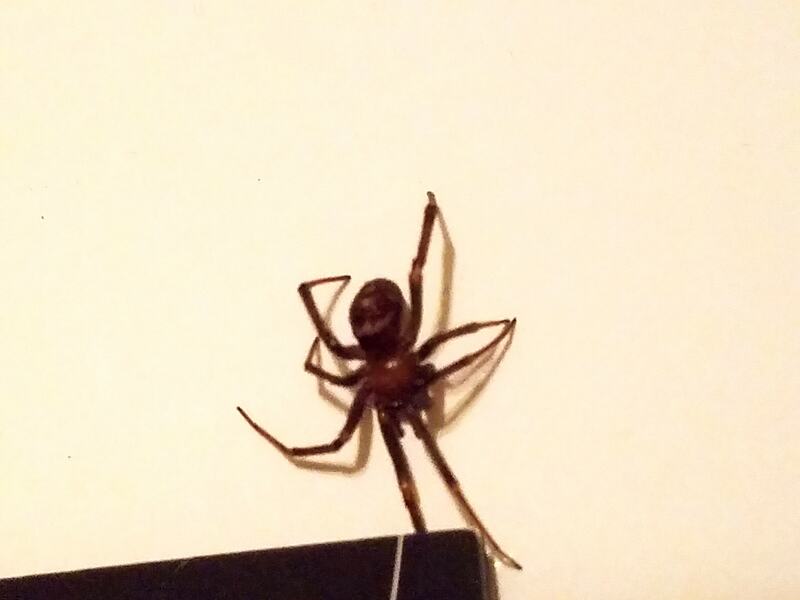 Anyone's help with identification of this spider would be appreciated. Help me out spidie experts.